Ready to Build Your Dream Dock? Let’s Get Started! 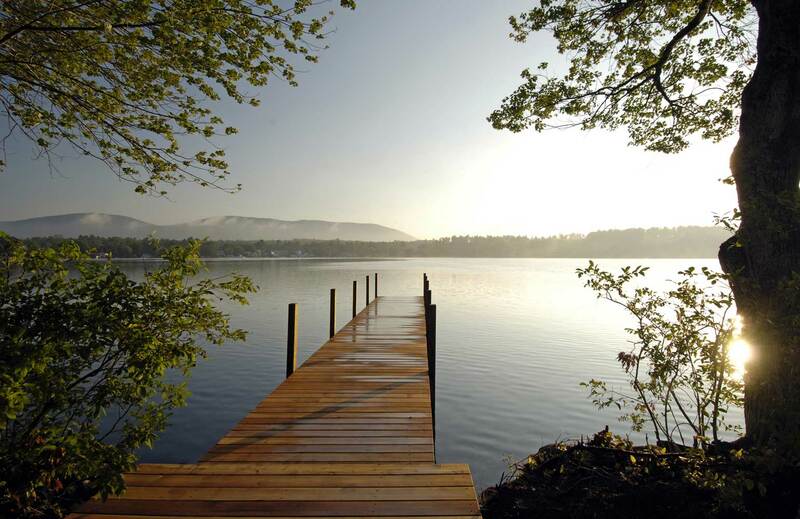 Has Your Dock Seen Better Summers? Request Service here. Get Inspired. Browse our Photo Gallery. Belkap, Carroll, Grafton, Merrimack, Strafford, Sullivan, Cheshire, Hillsborough, Rockingham, Coos, and more! Center Harbor Dock & Pier, LLC, (603) 253-4000, fax: (603) 253-3334, info@centerharbordocks.com | Base Content Copyright © 2019 Market Hardware, Inc. Additional text content Copyright © 2019, Center Harbor Dock & Pier, LLC. Websites & SEO by Market Hardware Inc.